Sealed-In Lithium Battery - No Replacement Needed! 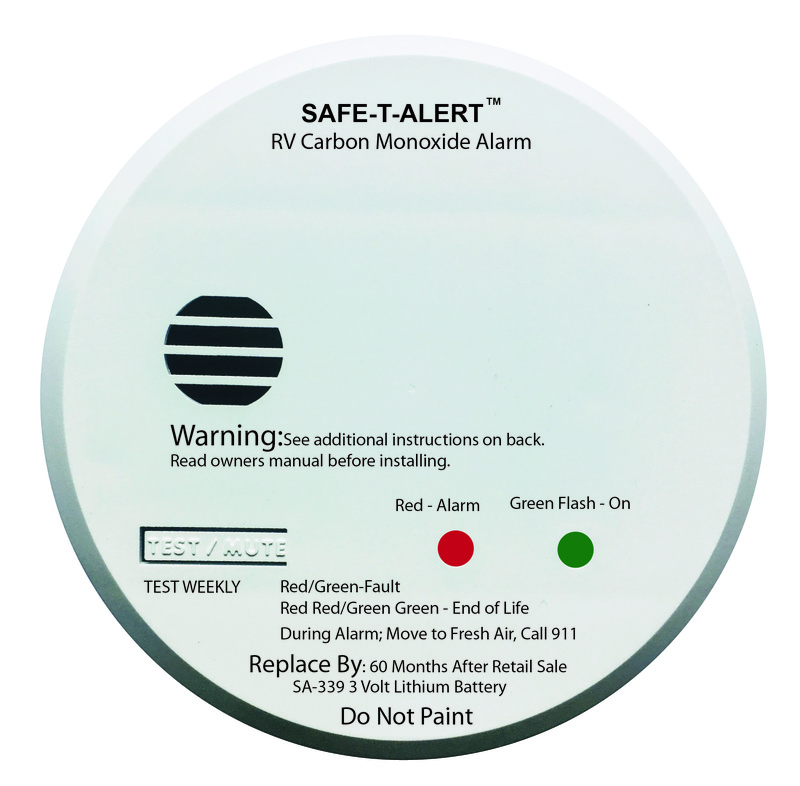 Our CO Alarms are listed to UL 2034 Residential / RV / Marine Use. They are not tested to the OHSA standard for work environments. 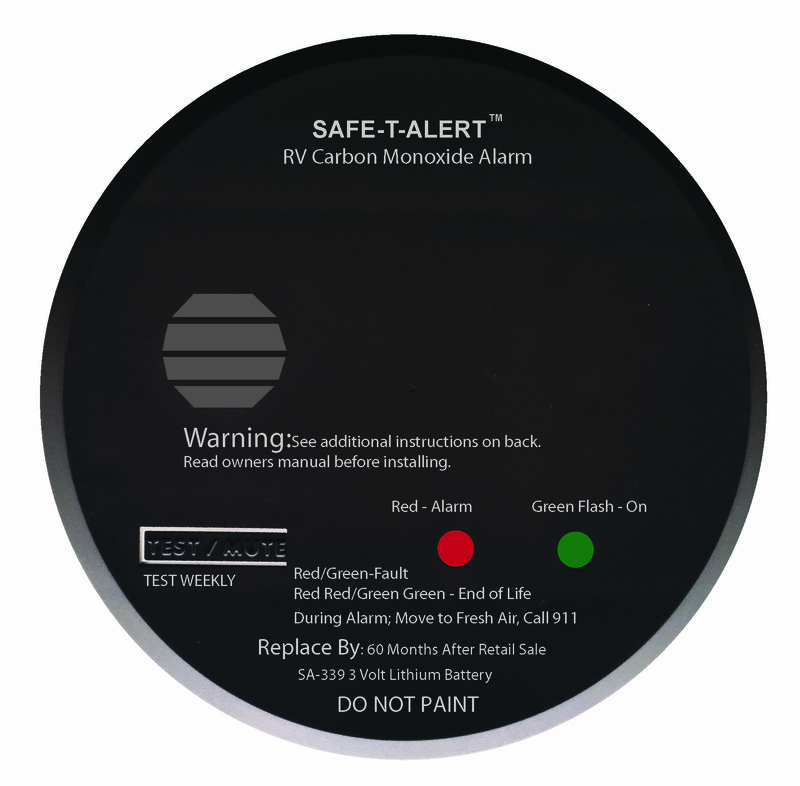 MTI does not recommend use of our product in police vehicles as a monitor for a perceived/potential vehicle defect.